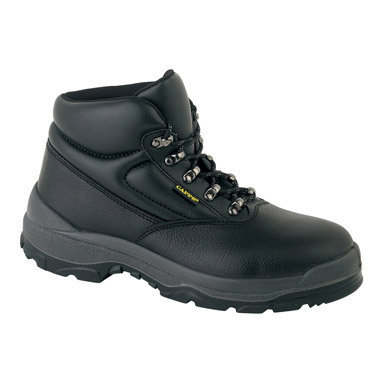 Capps boots - Capps LH811SM. Premium-quality black split buffalo leather uppers with split suede counter lining. Dual density antistatic, slip-resistant, polyurethane soles with shock absorbing heel. Rubber scuff guard that helps to protect the boots from damage whilst kneeling.